When you’re planning your window replacement project, there are many decisions to make, decisions that are not always easy. 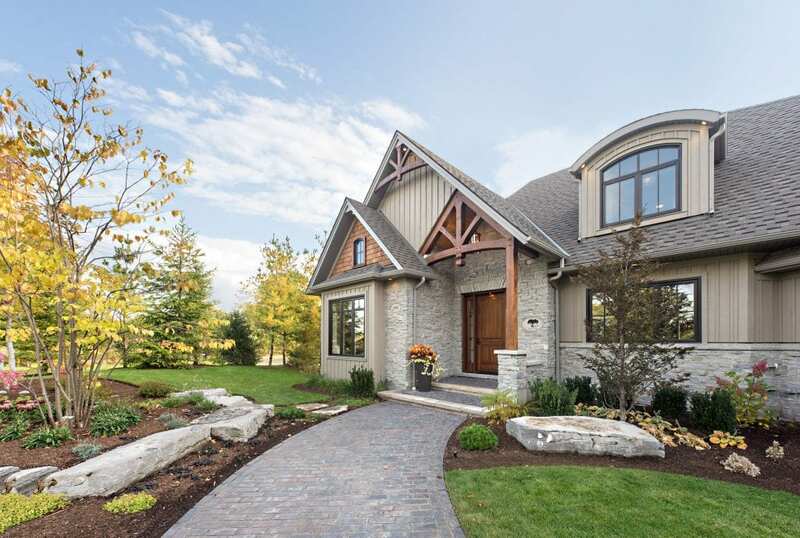 From deciding which material offers the best performance to what window style will best fit your Brampton home, the options can easily overwhelm even the most ambitious home owner. Our 3 super tips from the professionals at Brock Doors and Windows will help make your window replacement project a breeze, from start to finish. While opting for the cheaper option may seem to save you money right off the bat, it can become costly in the long run, in more ways than one. For one thing, cheaply made windows won’t bring any energy savings to your home. On the other hand, if you choose a better quality window, you will start to notice a savings in your heating and cooling bills almost immediately, and even though you may pay a little more out of pocket for top performing windows, you will enjoy the lower utility bills for years to come! Just as you don’t begin a relationship based exclusively on looks, don’t agree to a deal that’s only based on price. One of the best ways of telling whether a company is honest about the value of their products and services is to have a look at the customer reviews. Remember that previous customer satisfaction indicates that you will also be satisfied with your experience with the company. Brock Doors and Windows has been serving the Brampton and Toronto area for over 26 years, and we will go out of our way to ensure that your experience with us is nothing but outstanding. We promise to follow through on every single detail and complete your installation in a smooth and timely manner. Best of all, we are highly recommended by our customers, and you can see this for yourself right on our website. One of the first things you should do is remove all your shades and blinds and any ornaments or decorations from around the window area, such as sills or ledges. This gives the installation crew easy access to your windows. Be sure to ask your window installer how much space they will need to operate in and out of your home, and make sure that their walkway and work area is free and clear of any obstacles that could get in their way. When you take a little time out to prepare for your window replacement installation, you will thank yourself later, and so will your window installers! 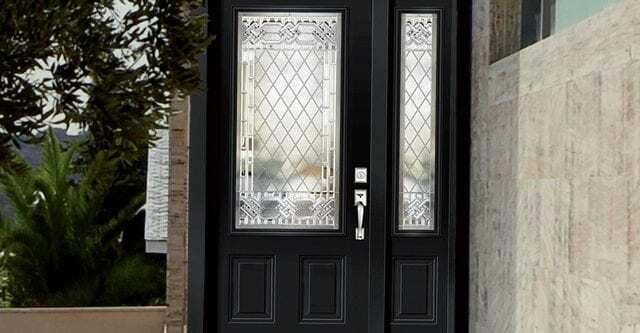 The professionals at Brock Doors and Windows feel that each piece of material we build and each relationship we establish should be the best, from outstanding workmanship to excellent communication. Replacement windows are a significant investment, and one that can be hard to deal with on your own. We are here for you every step of the way, from choosing the right windows for your Brampton home to installation. We offer many styles of windows, including single and double hung, slider, casement, awning, bay and bow, and picture windows as well as custom windows. 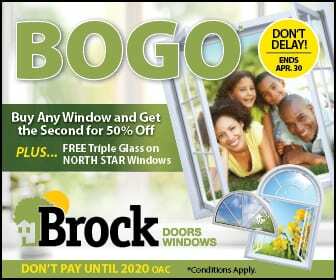 When you choose Brock Doors and Windows, you can be sure that selecting, ordering and installing your new windows in Brampton, ON will not be an obstacle, but an opportunity to improve your Brampton home’s beauty, performance and energy efficiency.